First of all-congratulations Barry Phillips for getting a Grammy! 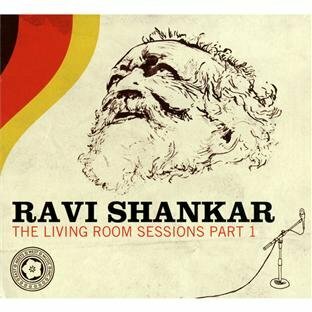 Barry Phillips who did the amazing cello playing and string arrangements on our songs Migration and If You Want, received a Grammy for co-producing Ravi Shankar's most recent album. I'm sure it's bitter sweet with the passing of such a legendary musician and figure, but we want to express our sincerest well wishes Way to go Barry!! Second of all-things are pretty busy around here. It's birthday season for starters. As a result I thought it would be nice to take a nice deep breath and share a few inspirational quotes to help keep us all going. Since the first of the year we've been working hard to develop new habits. Over 30 new habits. Mostly centered around our diet. We are both under heavy deadline pressure right now. Me at work in preparation for website relaunch and Deanna with novel writing class. We're also preparing for a performance coaching session. Ah, what a nice pause. Shoulders down-now back to action!